Hi everyone! I am getting a female Aussie/Mini American Shepherd mix. I have done some temperament tests with her and she is super sweet. 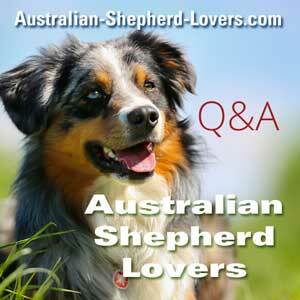 I haven't had an Aussie before but I have done quite a bit of research on the breed. I do have three children aged 6, 3, and 17 months. Are Aussies good with kids? I feel like I have found conflicting opinions. I just want to make sure before I bring her home and we all get super attached. Thanks!! !